A T Guys is proud to offer the SpeedDots tactile screen protector for the iPad Air. This model only fits the iPad Air. 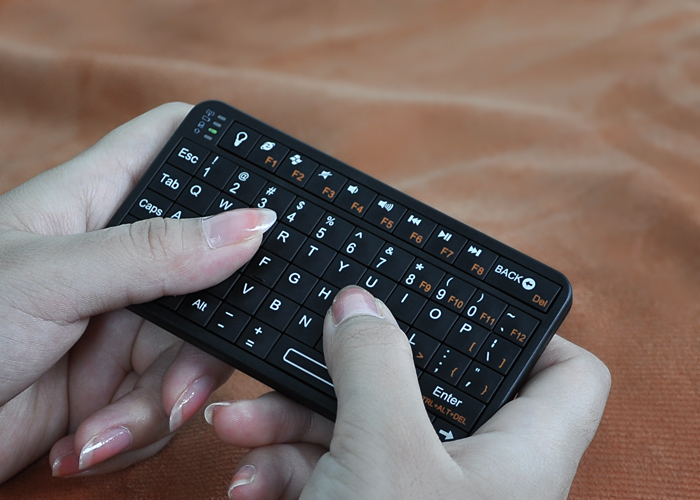 Please check our site for models for other versions of the iPad. 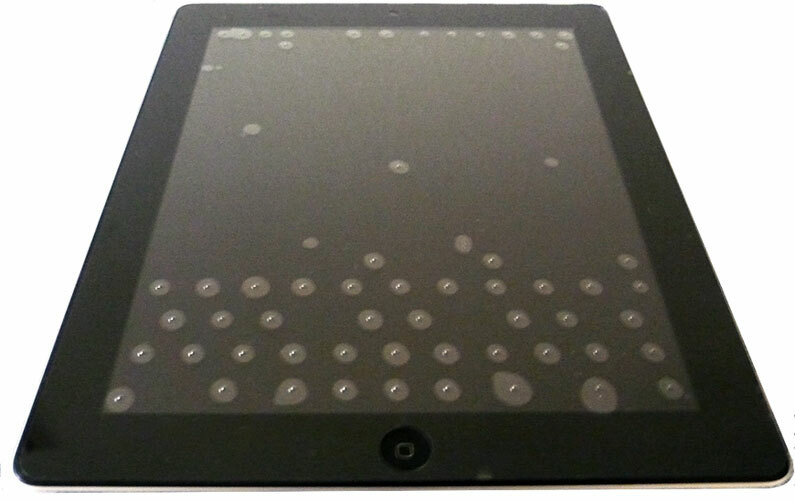 The SpeedDots Tactile Screen Protector for the iPad is designed for use in portrait orientation exclusively.